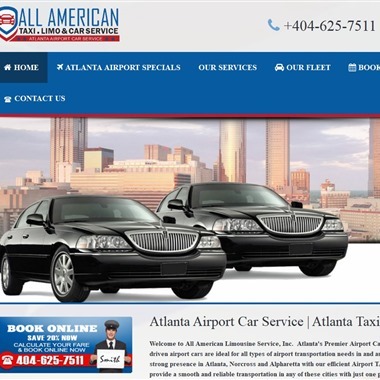 Select photos you like; we'll recommend wedding limo services in Atlanta Try now! 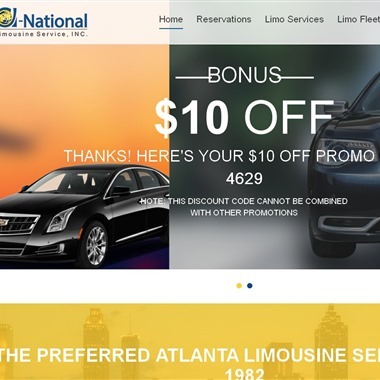 A-National Limousine offers a wide variety of limousine transportation services in the Greater Atlanta Area for all your leisure transportation needs. 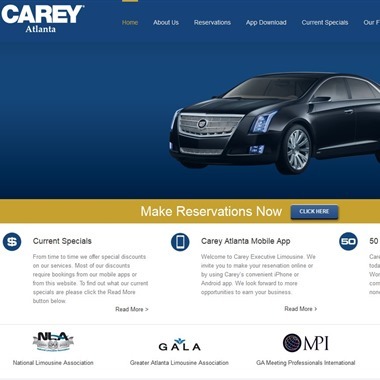 Midway is Atlanta’s most preferred Limousine service. 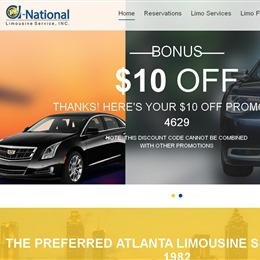 For over a decade, our ultimate goal continues to be, to make every limo, van or sedan ride with us a memorable, pleasurable and a comfortable experience. 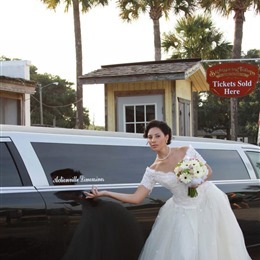 At Midway Limousine Service we respond to your reservation - big or small - with utmost professionalism. 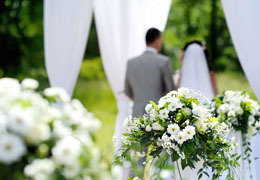 Cowry Limousine provides luxury wedding limousine transportation services. 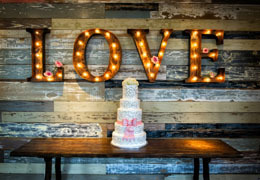 Let us make your special day one to remember forever. With a touch of luxury you can celebrate your wedding day in one of our limousines while a professional chauffeur treats you in grand style. Sit back and relax as Cowry Limousine make this the perfect wedding limousine experience.